WE BUY HOUSES in Bridgeport | AS-IS | TOP DOLLAR!!! No-Repairs No-Fees – You Pay Nothing.. There is More Than One Way To Sell Your Bridgeport Home! Being threatened by foreclosure? You don’t have to lose your house to the bank! Are you getting a divorce? A fast sale will help make things more manageable. Do you need to move for a job? We can help you relocate without having to carry two mortgages while your current home sells. Do you own a run-down or vacant property? Stop paying taxes on a house you don’t want. Are there repairs you need to make, but simply can’t afford? Did you receive an inheritance you don’t want to bother fixing up? You Don’t Have to Wait for A Buyer to Come Along, We Are Ready To Buy Your Bridgeport House Today! 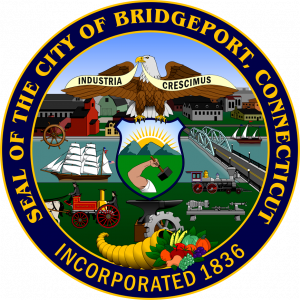 Fill out our form to sell your Bridgeport property fast. We believe in keeping things simple. We want to buy directly, without bringing agents and bankers into the equation. There is no red-tape or waiting. We work with your directly and make you an offer, person to person. We know how the process works, and we can make everything run seamlessly for you. You won’t have to invite strangers into your home. There are no showings or open houses to worry about. We buy directly, as-is. You won’t have to spend a dime of your hard earned money making repairs on a house you don’t want. You won’t be stuck for months at a time, in a listing agreement, while your agent looks for a buyer. You won’t have to pay any costs or commissions out of pocket. At Clifford Group, we are nothing like the agents you may have dealt with in the past. We are not reselling your house in order to collect a commission from you. 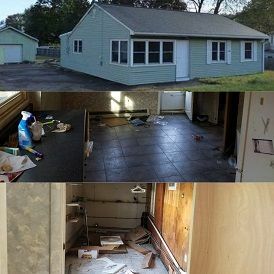 We are direct buyers, and we are ready to pay you cash for your Bridgeport house today… repairs and all! 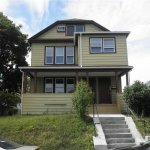 We will make you a no-hassle, no-obligation offer on any house in the Bridgeport area! Fill out this simple form to get started! 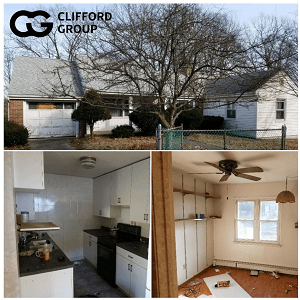 Clifford Group is buying homes in Bridgeport, Connecticut and all surrounding areas. Let us make you a cash offer now so you can put cash in your pocket fast! Call us today and get a great offer right away! There is never any obligation whatsoever! Imagine… you could be done with the house in a week from now! Call or submit your information today, we can’t wait to help you!